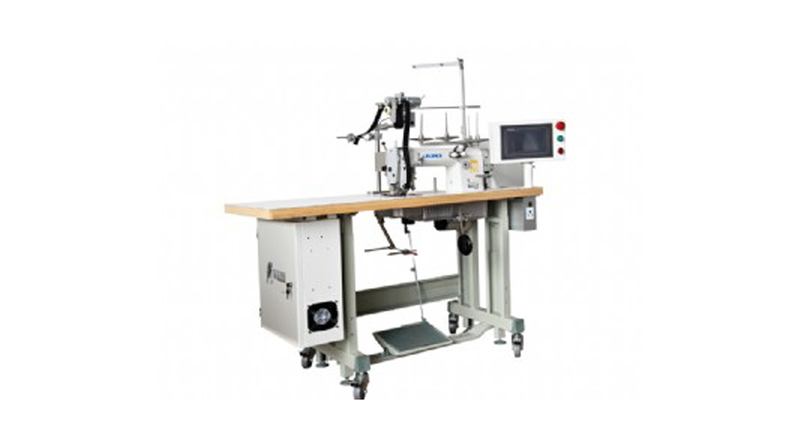 The overlock stitch number as well as the type and mode for stitching the pants are set according to the length of pants by the system with automatically completing a series of sewing action together with the collecting and stacking for the pants. 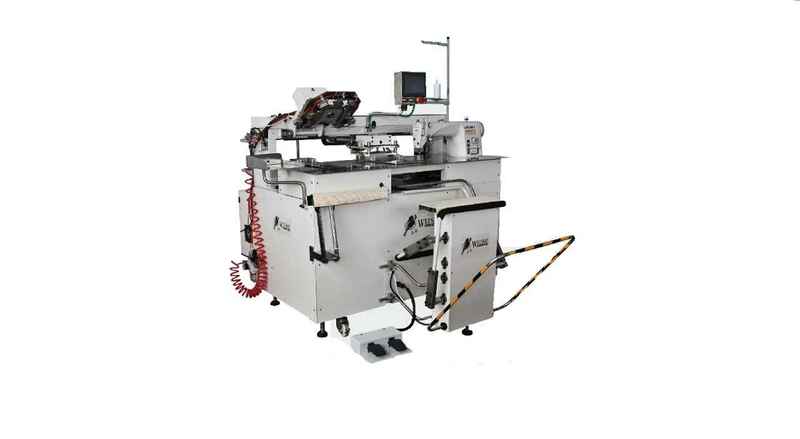 The fast sewing of the system ensures a safe production and makes the efficiency improved rapidly. As the product of science, high efficiency and safe production practice, the system is safe and stable and the operation of machinery is reliable. 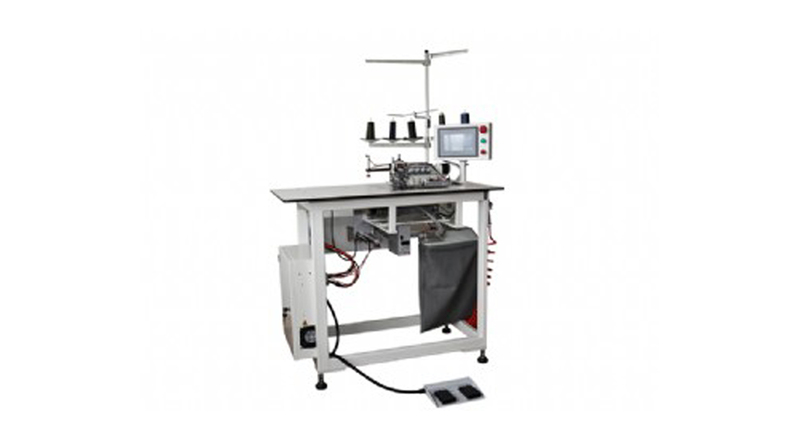 The head of system is provided with electronic overlock machine with high efficient and speed so as to efficiently produce high quality sewing product. 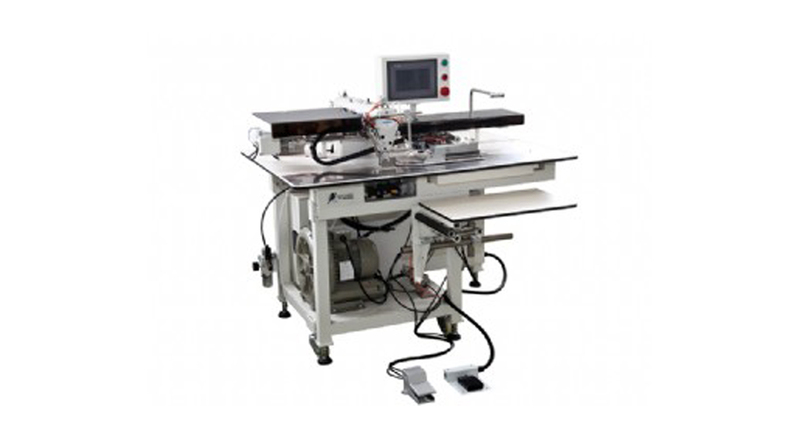 This system is highly automatic, intelligent and user-friendly with easy operation, stability and reliability, saving training time and expenses. 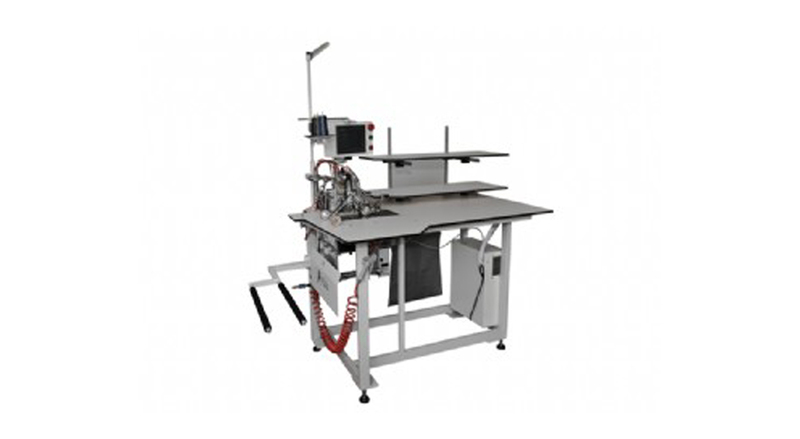 The cloth compressing and guiding device can improve the quality of product by keeping the sewing material operating stably at work. 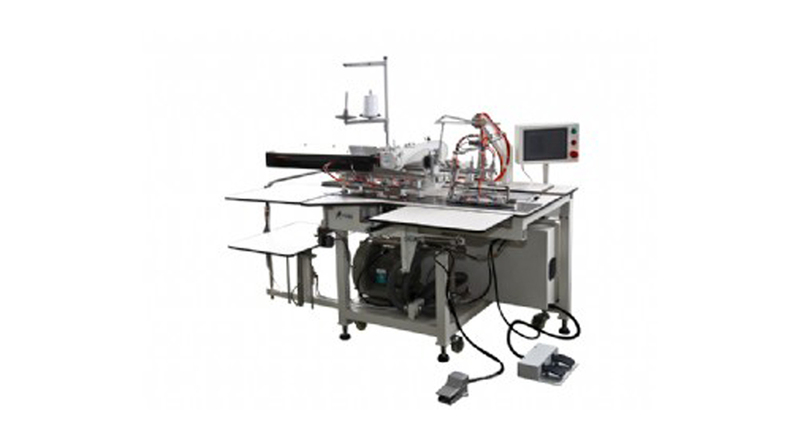 The overlock mode is arbitrarily set by touch screen with PLC controlling its motion, reaching a stable operation. accurate positioning and meeting the requirements for various sizes. The unique and novel material guiding module makes the sewing more fluent and standard. 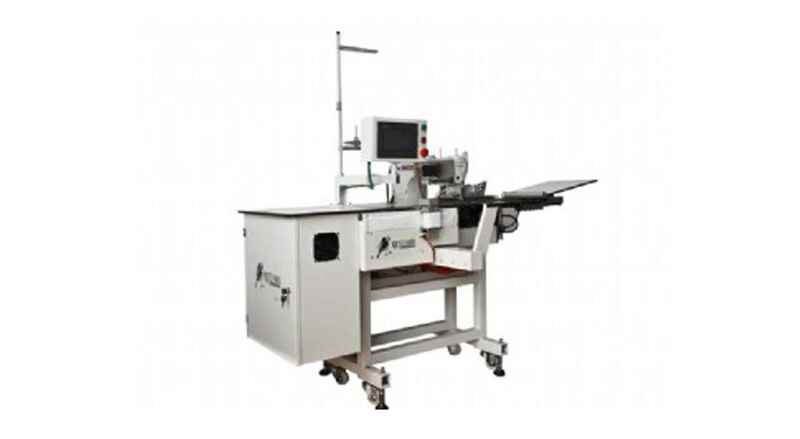 The big stitching bed is concise and aesthetic with user-friendly design, while the small stitching bed at head is fixed by magnetic steel and may be dismounted without the help of any tool. so that the bobbin can be easily replaced and the head can be easily repaired.